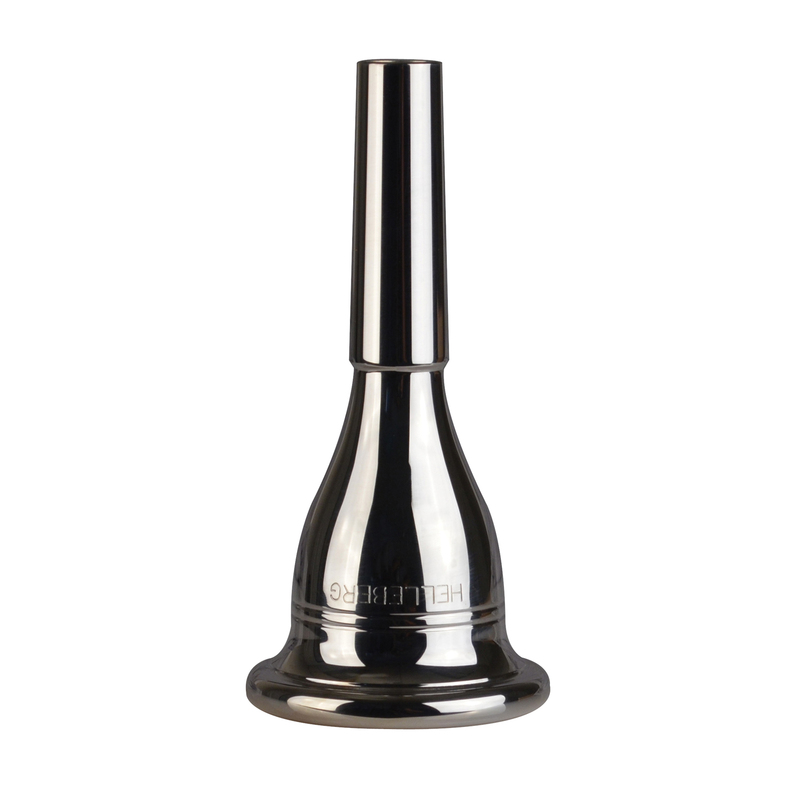 Conn Helleberg Tuba Silver Plated Mouthpiece. Standard tuba mouthpiece. Cup size: Standard, Cup depth: Deep, Cup diameter: Mediun round.